The react-redux module is the "official bindings" between react and redux. It adds some useful syntactic sugar for binding your components to your redux state. The Provider component that you get from react-redux is how you tell react-redux about your redux store. We are going to refactor our code so our App component contains, well, our app! Note that we've also updated the defaultState. For organization, let's a file called App.js inside of the src/ folder. Now let's cut and paste the App component (i.e. the App class) into this file. 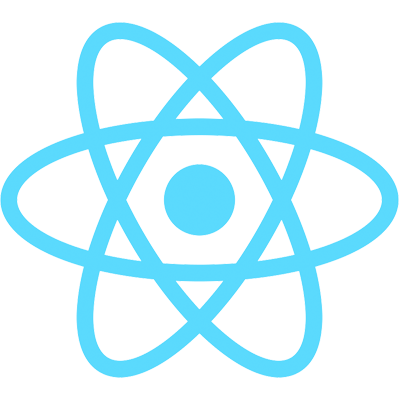 Don't forget to import React! Next, we'll use mapStateToProps() to access our specific state we want and pass it to props. Because we're using React Redux, we no longer need componentWillMount() or the constructor. Then we use the connect() function to bind our state to the App component. You should now see the app name displayed in your browser!